Having invested time, energy and money into Perth property you cant afford to make the wrong decisions… We focus on Maximising Your Property Returns and Guaranteeing you Peace of Mind in using each of our services, so you can invest stress free and focus on living a quality life! Below are the foundations of our business and what we stand for, thanks for taking the time to get to know us. To Improve the Quality of Life for Everyone we work with- Investors, Tenants, Our Team & the Community. 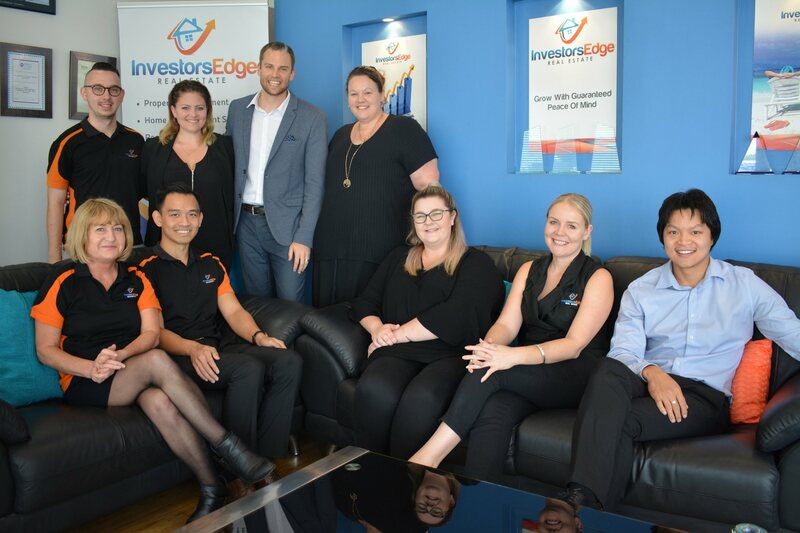 In this video our Managing Director Jarrad Mahon explains why he created Investors Edge Real Estate and how their approach is different. We all have an investment mindset, which will save you time, money and effort while ensuring your Peace of Mind. 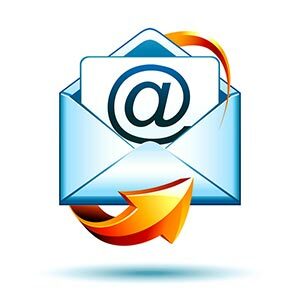 Always receive proactive communication with us returning all calls and emails in the same business day or we pay you $100. Know where the market is going and how to adjust your strategy, we will help you to make the right decisions to improve your situation. Sleep well at night with the peace of mind that one of Australia’s most awarded property management teams has got you covered. Servicing across 287 Perth suburbs, with 7 meeting offices and team members efficiently setup to work from home, we can assist you with every property decision. 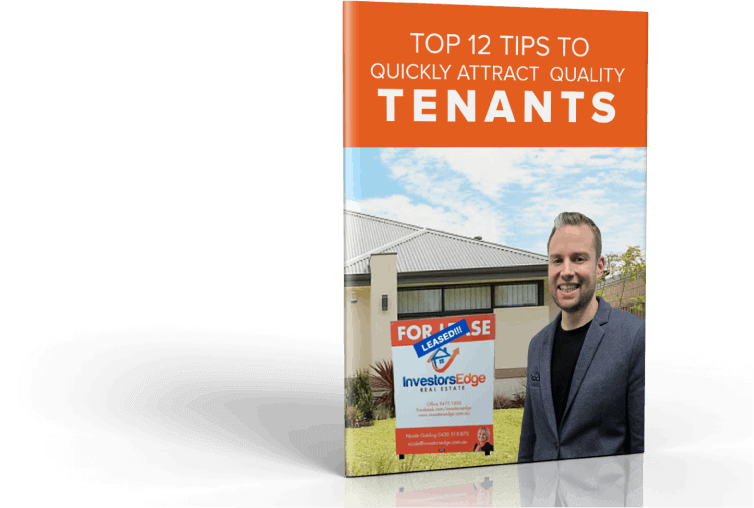 If you are looking for a reliable property manager with a rock solid communication guarantee, the latest online tools that keep you in the know 24/7, backed by an award winning team who are one of the most highly awarded Property Management Companies in Australia… you’ve come to the right place! Discover more about our Perth Property Management Service. Regardless of whether you are a home owner taking your next steps, an investment property owner consolidating your portfolio or a developer requiring project marketing… The BIGGEST mistake you can make is to under sell your property without a solid strategy. Read more about our savvy approach to fetch you a premium price. If you are looking to save money, time and effort we can assist you to formulate a clear property strategy, giving you access to brand new property or assist you with purchasing an established property or development site. See more and book a chat with us here. 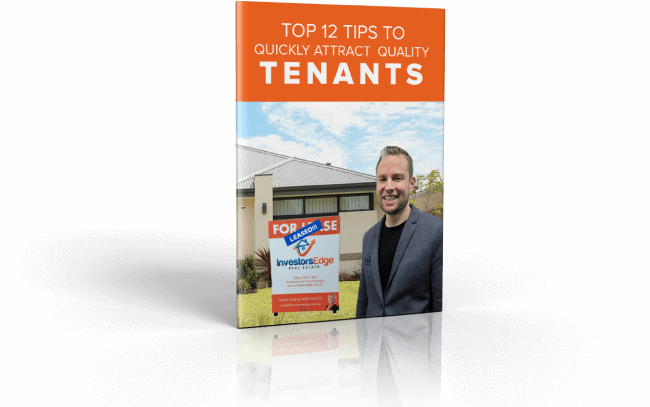 Receive regular updates on the Perth property market, events and seminars and latest strategies to make you money. Discover more and subscribe to Jarrad Mahon’s monthly Property Investor Update.